Current students, faculty and staff need a Heartland ID to check out a book. Don't have your Heartland ID? Bring your ID number and a photo ID to the Library to get one. 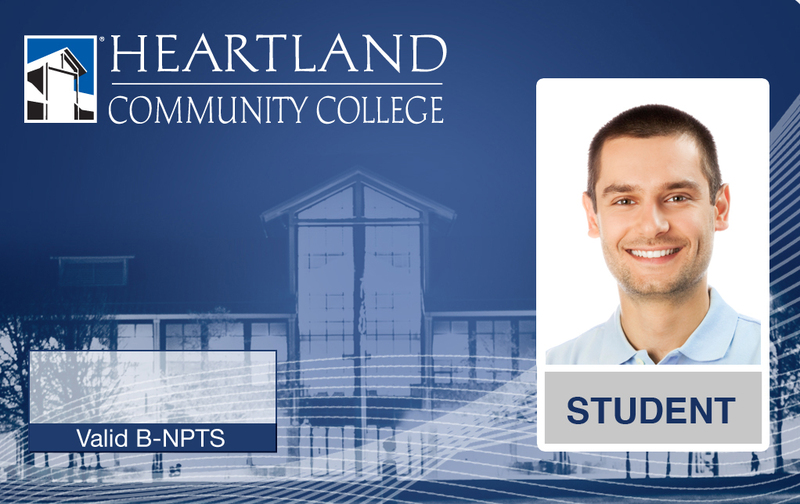 I live in the Heartland Community College district, but I am not an student. Can I check out books and DVDs from the HCC Library?